Petite blue and grey dots scattered across a light blue batik background. 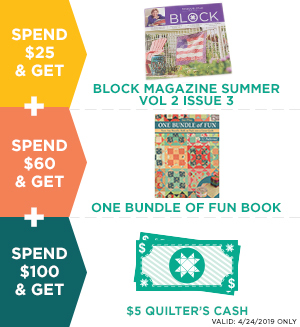 Ready to serve up a delicious new quilting project? From rich creams and browns to deep, delectable blues, this batik fabric collection is sure to have you coming back for seconds.